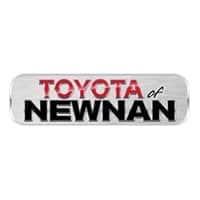 At Toyota of Newnan, we take pride in offering our customers exciting and reliable Toyota vehicles to our customers, but we want you to know that that’s not the only thing we can do. We also offer a service center staffed by skilled professionals that can help you with any of your vehicle maintenance needs. Whether you’re driving to work in your new 2018 Toyota Corolla or you’re headed to the beach with the family in your spacious and comfortable 2018 Toyota RAV4, we have the quality parts and talented technicians you’re looking for. You rely on your tires to get you through inclement weather, like snow and rain, not to mention bad road conditions. Tires wear down naturally, but there are a few things that can cause them to start wearing out faster. First, you should make sure your tires are properly inflated. Check them every month and make sure the pressure matches the manufacturer’s suggestion located on the inside of your driver’s side door. A poor tire alignment can also cause your tires to wear out unevenly and at a quicker speed than normal. Another thing to remember is that different cars have different kinds of tires, and some may wear out quicker than others. 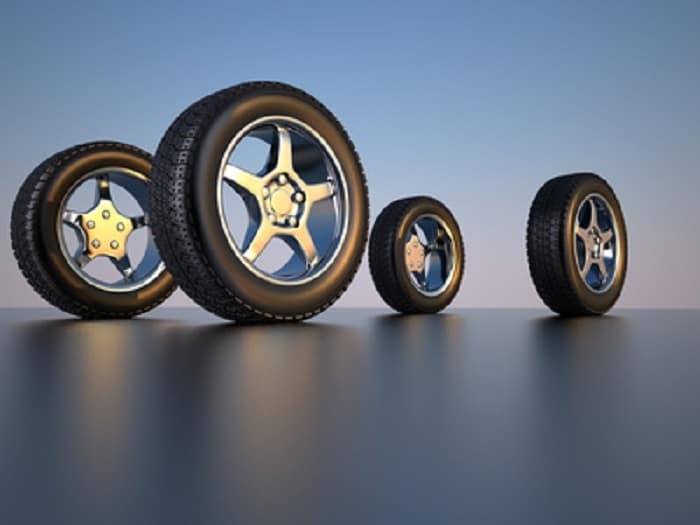 The tires on a sports car, for example, might wear out before the tires on a sedan. Keep all of this in mind, because worn out tires don’t offer the performance or traction that you need. So when you’re looking for new tires for your vehicle, visit our tire center at our Toyota dealership located at 2 Herring Road in Newnan, GA – 35 miles southwest of Atlanta. Schedule your appointment on our website and check out our special offers. We’re eager to help you with all of your vehicle maintenance needs.